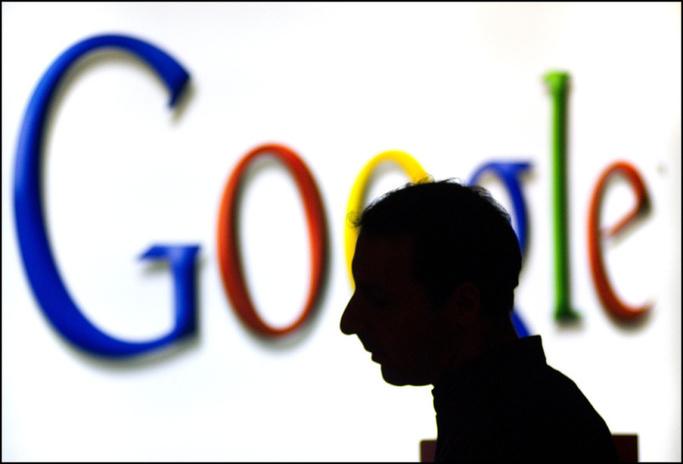 A San Francisco court ruled last week that Google has the right to arrange its search results as it pleases, which confirms the company’s long-held view, while underscoring the stark difference in how U.S. and European seek to regulate the search giant. The number of callers have gone down as the defamed public becomes more educated on the topic, but I still get a lot of calls from potential clients wanting to sue Google for the information reported in its search results. I always viewed this as wanting to sue the telephone company because it listed the phone number of a con artist in the phone book. Just as the phone book simply lists the names and telephone numbers of people with telephones, Google results are just a report of what is out on the internet. Google, quite appropriately in my opinion, has always argued that its search results are neutral, and it cannot be responsible for whatever its search spiders happen to find. With that said, the frustration of defamation victims is understandable. The squib that Google creates in conjunction with the search results can often be more damning than the defamatory posting itself, because of the truncated nature. It this recent challenge to Google, the plaintiff added a slight twist. CoastNews was miffed that it was ranked high on Bing and Yahoo, but that Google was pushing it far down the search results because it perceived CoastNews as a competitor. It sued, claiming that Google was being unfair, and should not be able to determine the position of websites returned in the search results. Google brought an anti-SLAPP motion, which was granted.